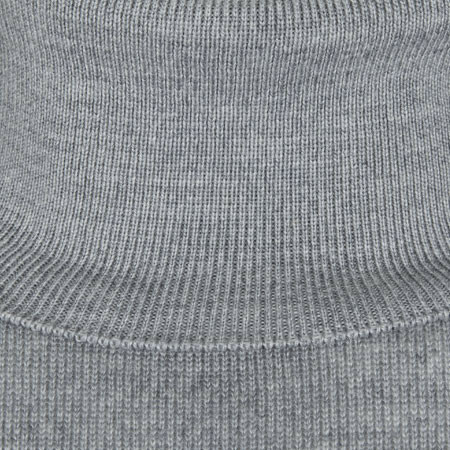 Tracey is the easy fit roll neck made from extra fine Merino wool. 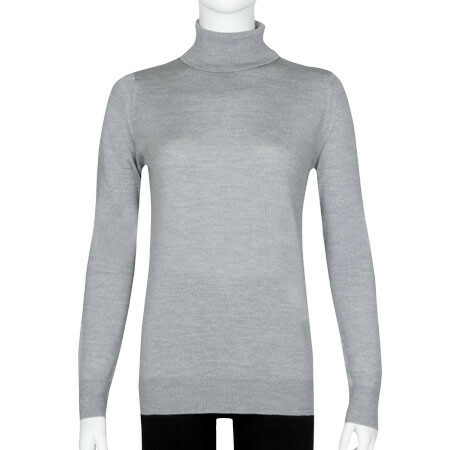 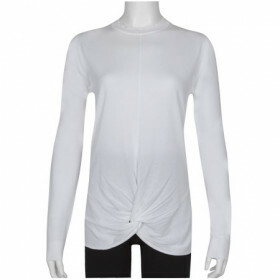 A roll neck style, Tracey is finished in an easy fit cut making it a great choice to to layer over your close to skin base layers. 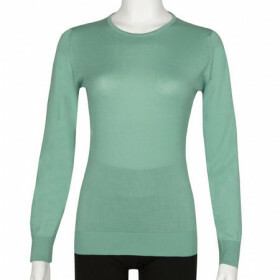 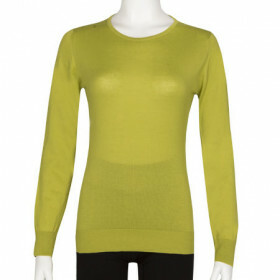 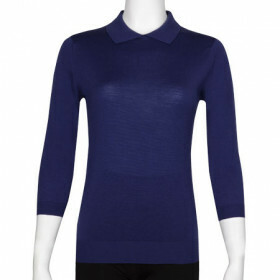 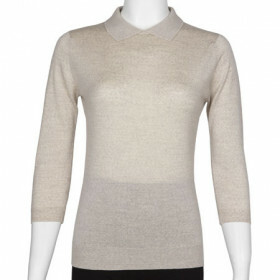 Tracey is a long sleeved style, finished with fashioned shoulders and ribbed trims for that classic John Smedley detail.